3 OSLs, 1 MSL, 1 GOMSL, and the Golden Mouse. A breakthrough in the balance of progaming occurred when a zerg player named Lee Jae Dong got his first debut back in 06. Oh, they said, a new "good" zerg player just entered the scene. Most people at that point didn’t realize the giant boulder of success that will arise from within this person. This player single handedly shifted the last 4 years of the progaming scene from being a place where "the one" doesn’t exist into a world where everything revolves around "The one". 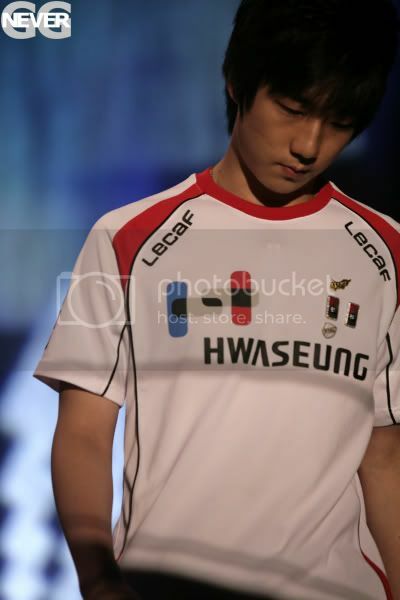 Jaedong took on a journey and entered Oz before they got their sponsorship from Hwaseung, back then they were called Plus. 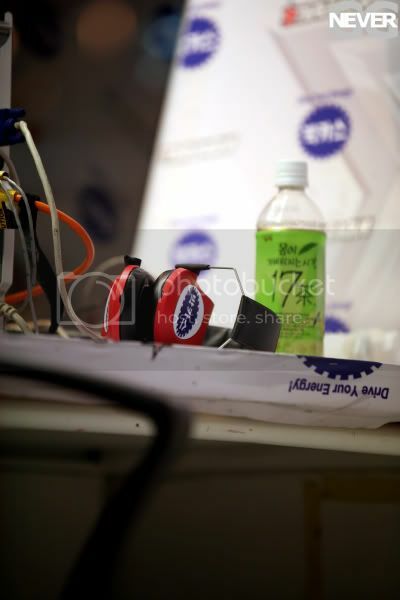 It was him, Anytime, and ForGG who held the team and brought the eyes of sponsors onto it. If it wasn’t for those 3 , I don’t think Oz would be what it is today. But as time passed 2 of the 3 Pillars of Oz left, Anytime for the army while ForGG to KTF. Jaedong remained there, and at that point all the pressure came collapsing on his shoulders. You see, if I or any other sane person was in Jaedong's position I would have collapsed under pressure. How can you handle being the teams ONLY chance of winning anything?! 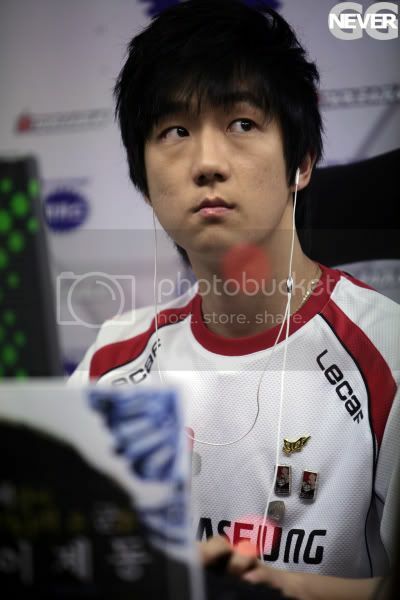 Throughout the last few years, Jaedong was doing crazily sick in Starleagues AND Proleague. Usually, when you see a player used a lot in Starleagues, the team would use him less in PL just for the sake of him not collapsing under the huge rock of pressure. But Oz really, didn’t have a choice.. It was either put Jaedong and win, or NOT do it and do extremely bad. Now back again to what I said, if I or any other sane person was in Jaedong's position I would definitely argue, and try to get myself out of most of this pressure either by transferring or some other sort of way. But Jaedong, still remained with Oz and poured his heart and soul for his team. Whatever the coach asked, he obeyed. He was Hwaseungs Royal Guardian. The coach asks Jaedong to practice more for something, he does it. Heck, Jaedong said himself when the PL finals was around the corner, he was practicing full time for PL and after practice time he would practice for his SLs on his own time. Now how is Jaedong able to do this? How is Jaedong able to be so selfless and dedicate his whole to the team?! The only answer I have to this is Jaedong is insane. Jaedong is not a normal human; he has breached a wall that only a few people in this world were able to do so. Jaedong: God, how many OSLs do you want me to win? The thing that makes this even crazier is that he IS able to do it. He is the only player I have seen since I started playing BW that was able to lead his team to glory and just destroy SLs at THE SAME TIME. Flash was in the same situation, he was being overused and the result of it that he failed to deliver in SLs because of the GIANT BOULDER OF PRESSURE. Jaedong on the other hand was in fact so good, that whenever he loses 2-3 matches in a row someone here and there would say that Jaedong was slumping. He was able to be the best current Zerg player in all three MUs. Then it started, people started saying that Jaedong might be the new bonjwa. The person that gets the title of being imbalanced, indestructible, and untouchable. To anyone who argues not, I don’t know what do you want him to do to make you happy? Win 5 OSls and get the platinum mouse? Win 2 more MSLs and rival Nada's accomplishments? To tell you the truth, I believe it's all viable when it comes to Jaedong. I still believe his true potential isn’t unlocked, do you know why? Because he is under GIANT BOULDER OF PRESSURE. Currently Jaedong is having a hard time making a decision, more pressure from his parents, his coach, and his fans. He is thinking about what should he do day and night.. So what SHOULD he do? I believe the right choice would be for him to stay with Oz. I just don’t see Jaedong coming over the fact that he left his coach and his team. Even if he DOES say so, deep down in his heart it will be stabbing him. His loyalty and connection he developed with his coach and team is too big to change. He created it, he pulled it up, and he can never leave it. Because Oz is Jaedong, and Jaedong is Oz. They are one. 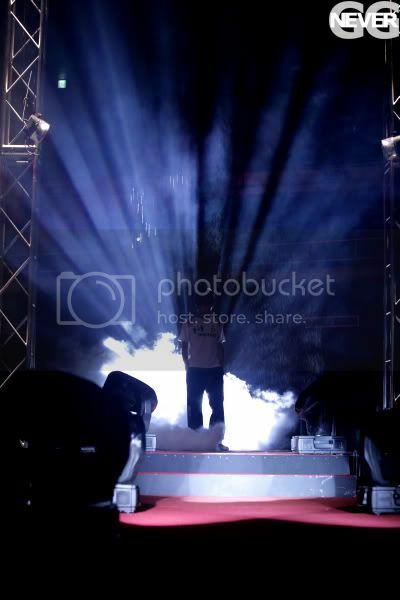 Thanks NeverGG for agreeing to use the pictures you took ^^. Nice writeup! Very enjoyable read. Really nice post. Would hate to see Jaedong retire when he has become so good. Jeadong is Jeadong. Oz is Oz. If anyteam can offer him 200K$ he will move immediately. Stop being imo dude. He is pro player after all. Stop being in my opinion dude? Umm... What? What are you saying o.O? I hope he won't start going to whores with savior. Simply that a large salary will provide 'logical' incentive for Jaedong to break his emotional ties to Oz, thus softening the blow. I don't particularly agree with this, since Jaedong seems very tied to his coach, and the logic behind the reasoning would be based on a value of societal success. Perhaps Jaedong is winning because of his emotional dedication to Oz, though whether or not this will help him when he starts losing we've yet to see. In any case, Lee Jae Dong for Platinum all the way. Ohhh! Ok, umm Im not being emo man. If you look at watch the coach said during his intreview you would understand. He said that when the argument started on the contract Jaedong and the coach would start crying whenever they see each other. This is something thats, ugh well its another level of bonding. Jaedong sees the coach as his 2nd father while coach sees jaedong as his son. Now tell me, how can you break the relationship between father and son? Nice write-up, but what are these "giant bolders" that you keep mentioning? 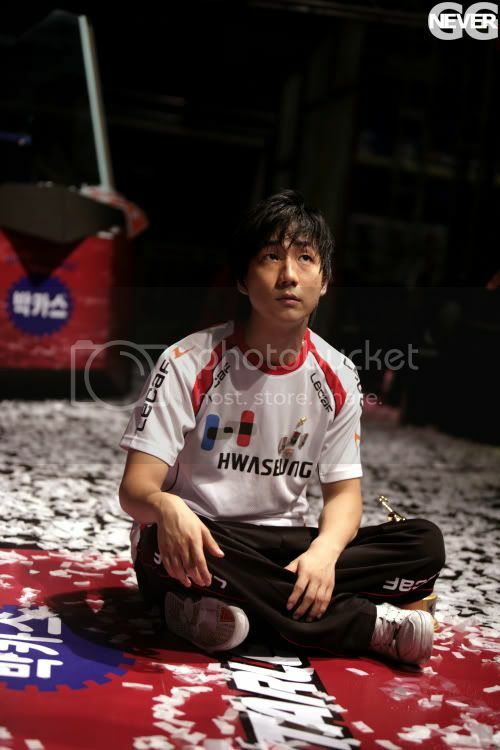 God, Jaedong looks like he really needs a hug in that picture sitting down.